You probably already know that stretching extends your overall range of motion, while also elasticizing your muscles and enhancing coordination. But those improvements, in turn, bring about other health benefits. 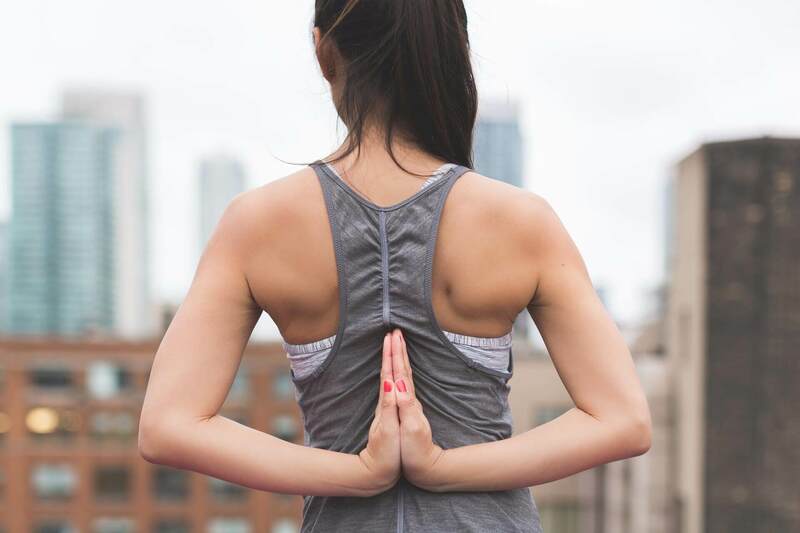 We can discuss more of these during your visit to STAR Physical Therapy, but in the meantime here are some of the frequently-overlooked benefits of stretching. If any of these health issues sound familiar to you, please contact Star Physical Therapy Clinics in Covington, Slidell, Mandeville, Folsom, LaCombe, and New Orleans, LA today. We’ll work together to put together the stretching routine that’s best for you!